We often think of plastic surgery for cosmetic purposes, but it has many functional benefits too. This is especially true for women who have given birth. Nearly 20% of moms have back pain after pregnancy and a whopping 40% of us have some form of urinary incontinence or leakage (source). In these cases, women should be aware of the functional benefits of a Tummy Tuck. What exactly is a Tummy Tuck? This procedure, also called abdominoplasty, involves the removal of excess skin below your belly button and repair of the separated muscles, called diastasis recti. Usually sought after a major weight loss or pregnancy, the focus of this surgery is to tighten and improve the shape of your core. A new study now shows that benefits of a Tummy Tuck extend beyond just shaping. More specifically, a Tummy Tuck may also improve lower back pain and urinary incontinence. What happens to the body from pregnancy? Having children changes our bodies profoundly in irreversible ways. It’s not uncommon for breasts to show signs of deflation and sagging due to volume loss combined with the stretched out skin. Changes to the belly area include external stretching of the skin, that so-called flab or pooch, and internal loosening of your abdominal muscles (your once tight “six-pack”). With the shifts in your posture that come from fundamental weakening of your inner core and shifted center of gravity, some women can experience back pain. The weakening of your core muscles can limit your ability to generate the tight pressure on your bladder that you once could, and you may develop urinary incontinence. These are two of the most common problems reported by women after delivery and the reasons can be multifactorial. Unfortunately, these problems often do not go away in spite of our best efforts at physical therapy, diet and exercise. What does a Tummy Tuck procedure include? 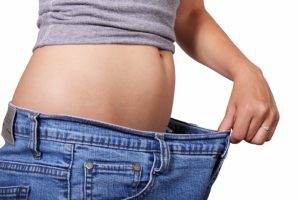 What are the added benefits of a Tummy Tuck? A study published in the official medical journal of the American Society of Plastic Surgeons (ASPS) identified major functional benefits of a Tummy Tuck. Surgeons compared back pain and urinary incontinence before and after Tummy Tuck surgery. Half of the women who had urinary leakage before their Tummy Tuck experienced significant improvement with incontinence after the procedure. Two thirds of the women with back pain before surgery showed significant improvement in their lower back pain. All this to say that repair of your rectus abdominis muscles, while restoring shape and normal anatomy to the tummy, can also restore the important functions of your abdominal core. A Tummy Tuck can restore balance in your anatomy, improving your quality of life. 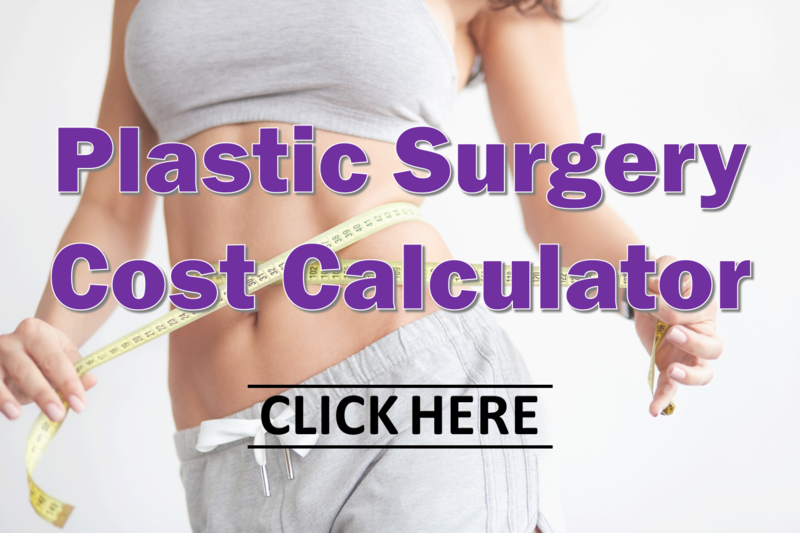 To find out how much a Tummy Tuck costs and what recovery is like after a Tummy Tuck, make sure you check out our Plastic Surgery Cost Calculator and Plastic Surgery Recovery Calculator. We also have resources on the differences between Liposuction and a Tummy Tuck, how to address your C-section scar and pooch, and more about Tummy Tuck as part of a full Mommy Makeover. Liposuction vs Tummy Tuck - Which One Should I Get? Dr. Tannan is a board certified plastic surgeon, and a mom of two lovable troublemakers. She understands many of the pressures we women face daily. She approaches plastic surgery as a way to restore you to your most confident, brilliant self. Don’t be frustrated with the body you see in the mirror. You work so hard to provide and care for everyone around you, so show yourself some love! Schedule a consultation with Dr. Tannan today to see first-hand the advantages of having a female plastic surgeon’s perspective. We will help you make an informed decision about a Tummy Tuck and be the most confident version of you! Schedule your Tummy Tuck consultation with Dr. Tannan today.